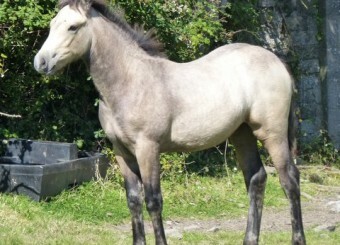 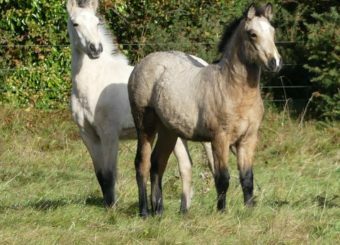 This is a once in a lifetime opportunity to purchase a top quality Show Ring or Brood mare. 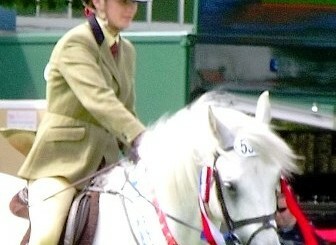 Her Sire is Supreme Champion of Galway County show 2006. 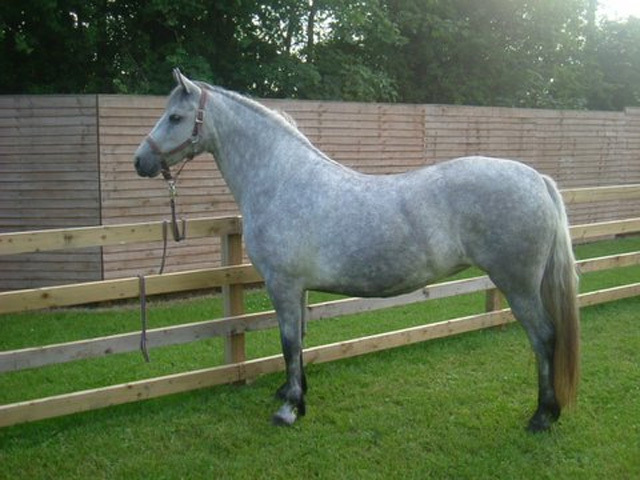 Her dam was Clifden Supreme Champion in 2005. 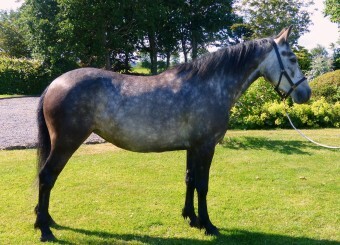 The question is when when will this mare repeat the success of her parents.